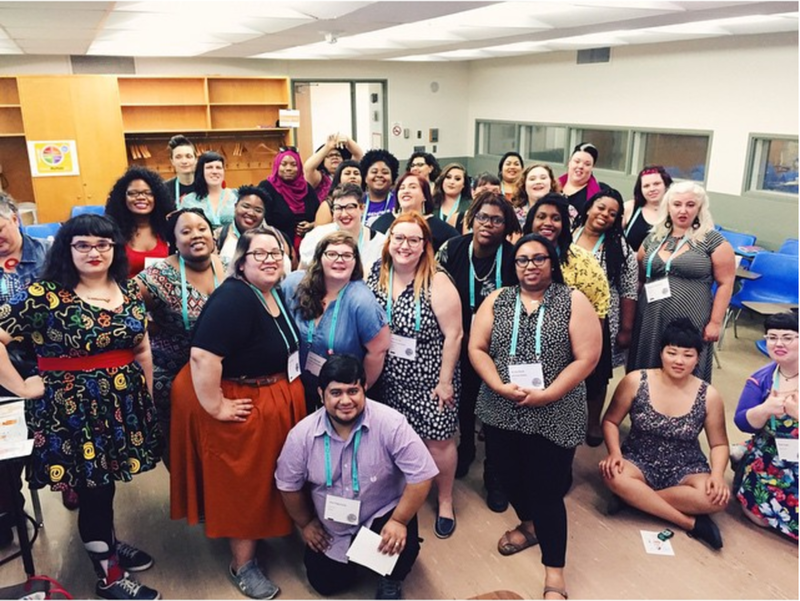 Ama Scriver has been hired by libraries, conferences, universities and brands across Canada to speak and organize workshops related to and based off the intersections between food, fat activism, body image and feminism. Ama has the following training and skills which have helped her immensely on-stage and off-stage. 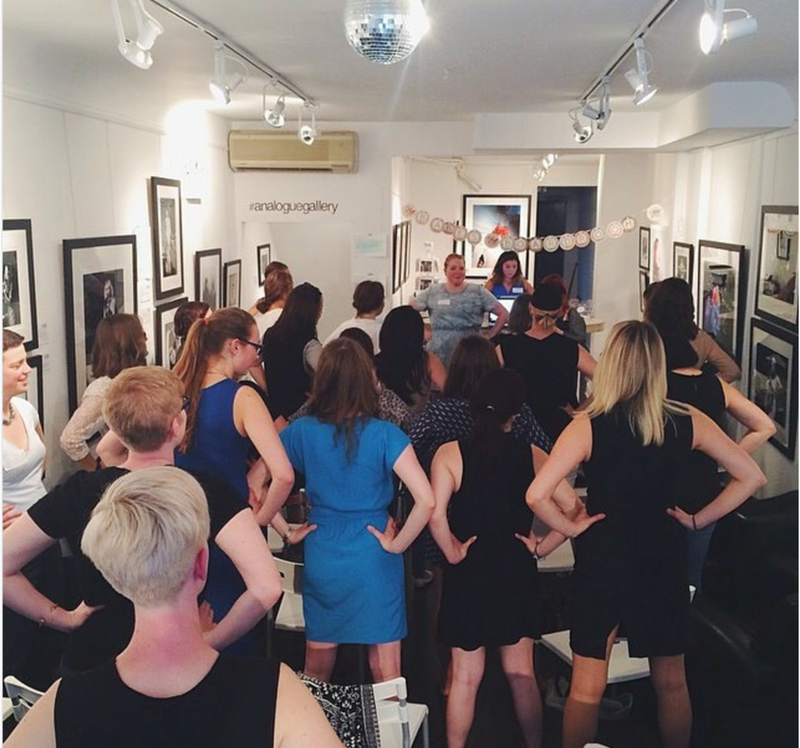 I personally approached Ama to facilitate a pane on body image at Social Media Week. It was highly successful and the audience loved it. It was one of our top sessions. I would honestly struggle to think of any more in the city of Toronto qualified to speak on this matter. She has personally and successfully put herself out there as a brand, subject matter and as a strong visual and written communicator. To me, she is synonymous with this topic in Toronto!